1. Register online or call us at 720.545.0755. ​2. 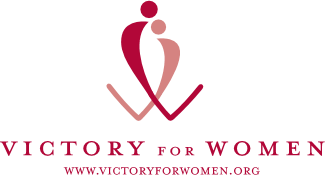 Start a team and invite your support network to register and walk with you on August 25! 3. Walk is an opportunity to share your story. Customize your personal fundraising page. 4. 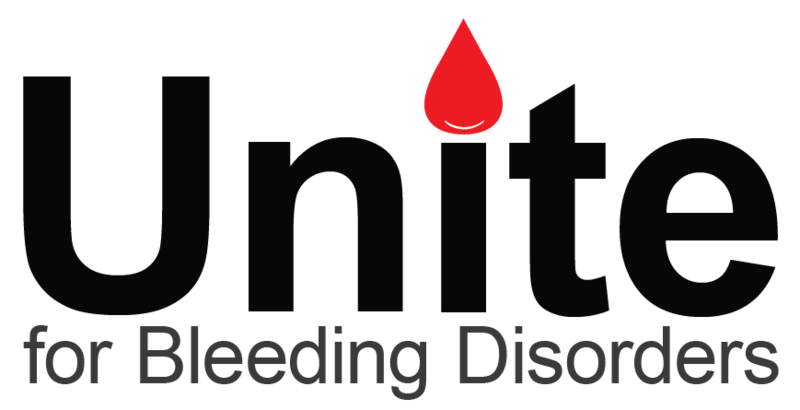 Invite your friends and family to support your Walk by donating online. We have a ton of great resources for you to use in your efforts! *Ask your favorite restaurant to host a proceeds night and apply the donation to your fundraising goal. *Ask 10 people to donate $10. 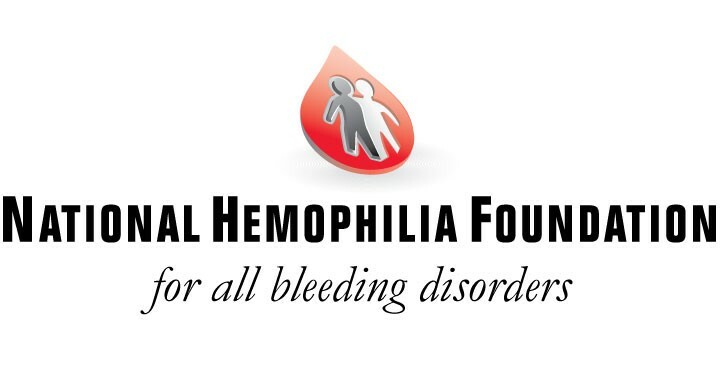 The Colorado Chapter of the National Hemophilia Foundation is the sole organization that supports bleeding disorder patients and their families in Colorado.  Funds raised from the 6th Annual Walk goes directly to support and sustain valuable programs and services such as Mile High Camp, our week-long summer camp program for bleeding disorder patients and their siblings - cost-free.